Thanks to Kelly Osbourne, Helen Mirren and January Jones, chalky-coloured hair has never been hotter. 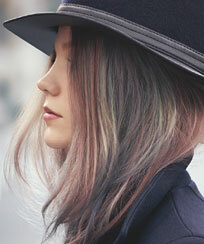 And now, just in time for the party season, Wella is making the pastel pursuit easy to achieve. Instamatic by Color Touch is a semi-pernanent colour service that delivers cotton candy tones suited to your hair colour and style. 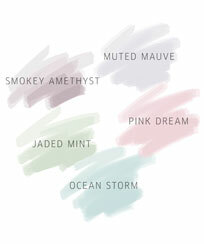 You can choose from mauve, amethyst, mint, baby blue and powder pink. As the colours are so pale, it works best on light hair – sorry brunettes, you’ll have to have your hair pre-lightened if you want to try it!